Michael J. 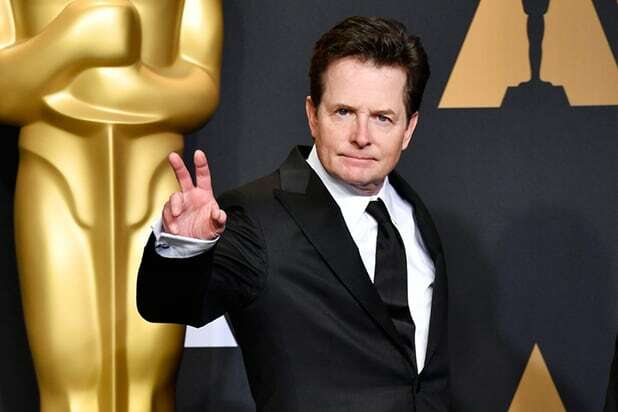 Fox reflected on his “Back to the Future” and “Family Ties” acting days before he was diagnosed with Parkinson’s disease, saying in a recent interview that he no longer feels connected to the young person he sees on screen. In the interview, Fox says he neglected his talent and rested on his fame, but that being diagnosed with Parkinson’s greatly changed his outlook. Fox went public about his diagnosis in 1998 and has since led a foundation dedicated to finding a cure, an organization that has managed to raise more than $800 million toward Parkinson’s research. While he’s continued to act, Fox, 57, reflected on the early days of his diagnosis while acting on the sitcom “Spin City” and also discussed his other, more recent health scares. Fox said he had a recurring issue with his spinal cord that required surgery and an “intense amount of physical therapy,” and that shortly after his rehabilitation, he became overconfident in what he could do and fell in his kitchen. The fall fractured his arm and required 19 pins and a plate. But he’s still committed to acting despite it all. Fox is still optimistic about finding a cure for Parkinson’s disease and detailed some of his hopes for new treatments. Read the full interview with Fox via the New York Times.